Seen here is Sam Milby (left) and DJ Joco Loco on MOR 101.9. 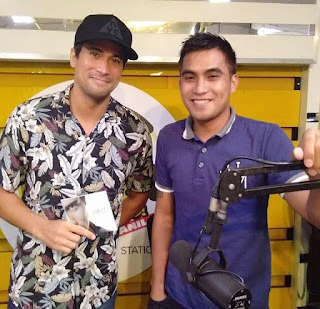 Here promoting for the new single Last Good Night off of Sam Milby's latest album. Make sure to request the song for it to be included in the MOR PinoyBIGA10 Countdown. 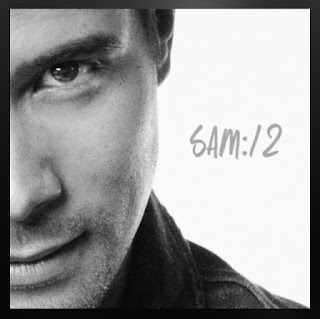 The new album is called Sam:12 and listen to it via Spotify or via Apple Music.